This past weekend in Santa Monica, California, Adidas held the Los Angeles Recode Running Festival, which is a way to celebrate the urban running culture. Urban running is a community-driven lifestyle that is empowered by the creative spirit to go out and run along the streets of your city. Across the country, runners are coming together in their very own cities to build a foundation of active runners to support and achieve their goals. The Recode Festival was a three-day event where runners can enlighten their minds and bodies, as well as express their creative and artistic personalities with the new Adidas Ultraboost 19. The festival was open to the public, albeit, you had to register to attend some of the events that they had. Some of these events included a 5K run, Nutrition Group sessions, Ultraboost MakerLab customization, Group Mindfulness session, and others. 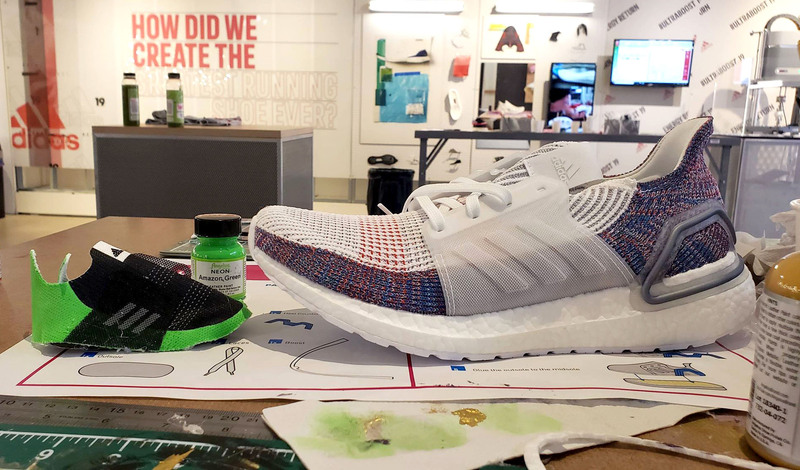 During the festival, we attended the Ultraboost MakerLab customization event. This small event was open to the attendees who had their own pair of Ultraboost 19s and gave them a chance to add a little flair and personality to their shoe. Shoe customization is an increasing trend that gives sneakerheads a chance to stand out from the rest and express the things that interest them. Numerous tables were laid out with countless paints, glues, and stencils, all of which were available at the ready for attendees to start crafting. 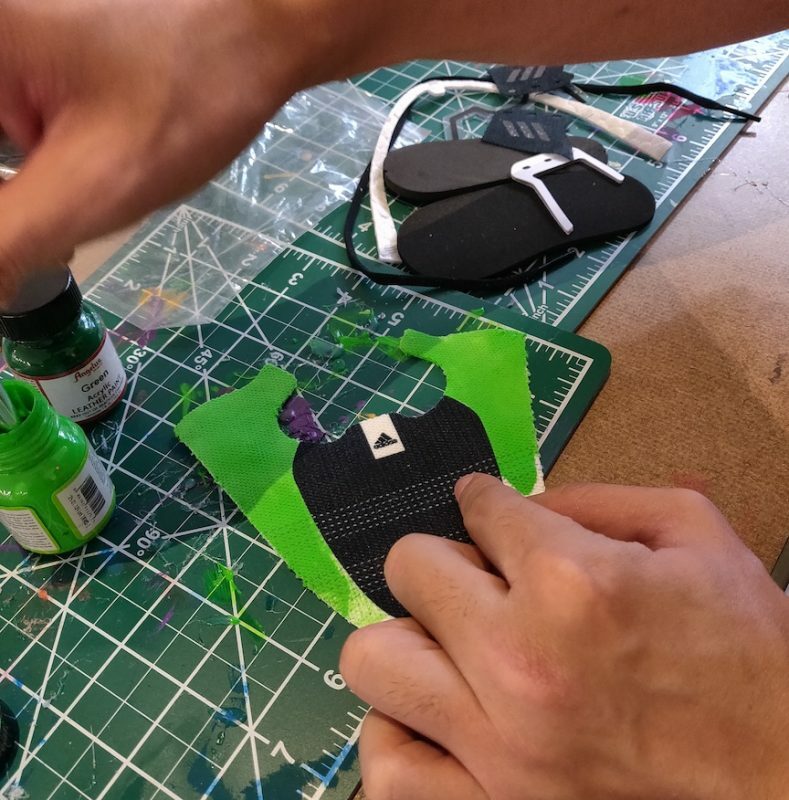 For those who didn’t have their own pair of Ultraboost 19s, they still had a chance to craft their own shoe by using a miniaturized version of the Ultraboost. A part of the Recode Festival was the premiere of the short film “Go Together.” This short film highlighted a group of people in the Los Angeles and New York area that have formed their own urban running groups. These congregation of runners wanted to show that going out and running doesn’t always have to be a solo act and that these groups are more than just people running together. 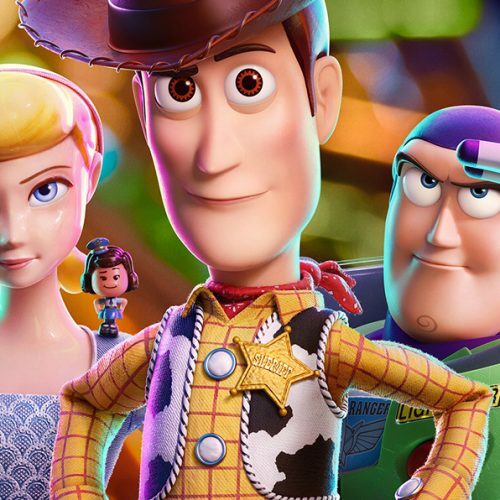 It’s about forming a bond with others, regardless of their skin color, race, gender, or sexual orientation, and share a common interest that helps motivate and uplift them to go out and take on the everyday aspects of their lives. Some of the runners that were featured in the short film shared their own stories of how joining a runners group changed their lives. How this newfound family and friendship assisted them in approaching their lives in a different and positive way. Adidas Running has a long history of supporting those who go out every day, place their feet on the pavement, and run. It’s no secret that living an active lifestyle can have a favorable effect on your body and mind. But Adidas Running shows that running can also have a positive effect on culture, communities, and creativity.